Note: "Search this page" does not search ALL pages listed below. You must go to each page and do a "search this page". by clicking on the link above that section. 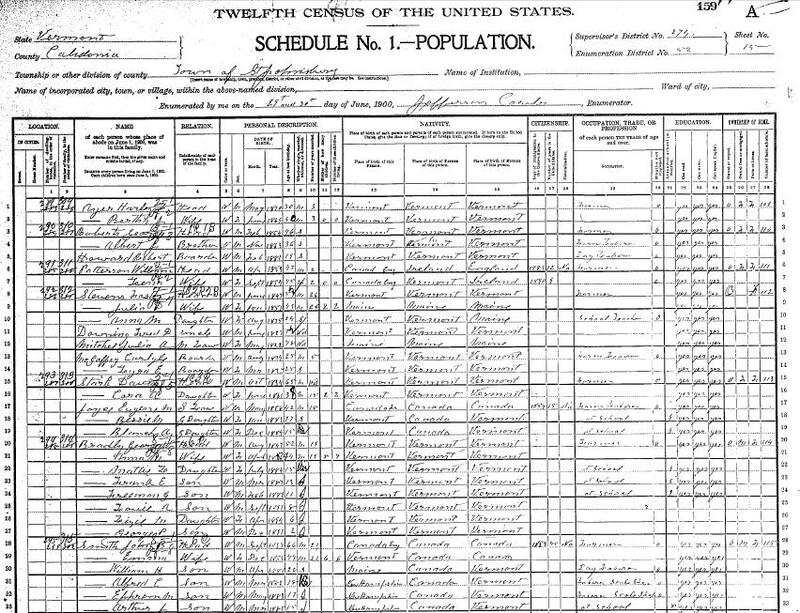 The link looks similar to this "Census Page VT.3-16-1"